‘Orson Welled’ by Lloyd Metcalf. All rights reserved. See More art on Facebook. 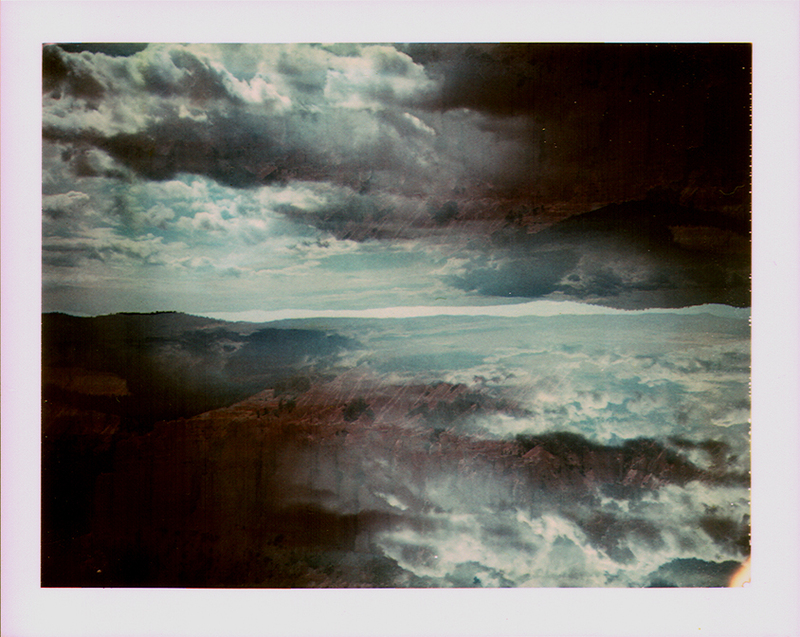 “Red Rock” Image copyright Alison Kreitzberg 2011.